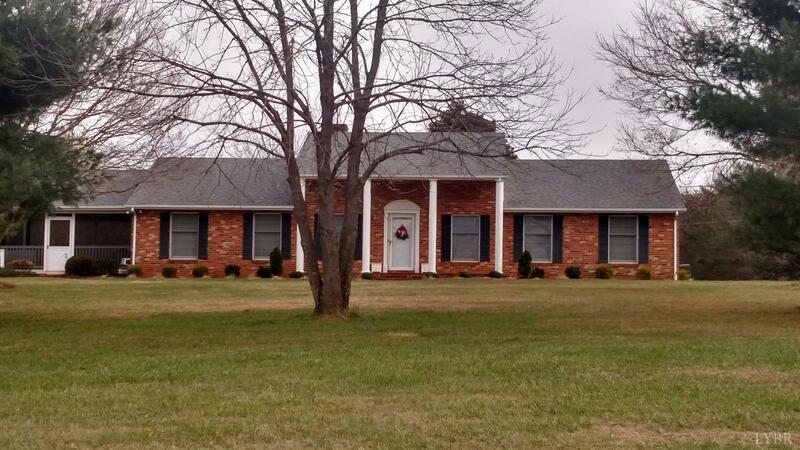 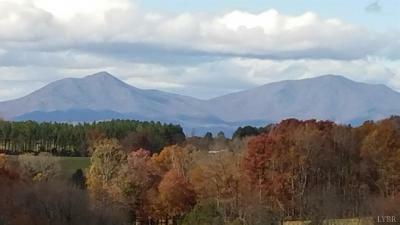 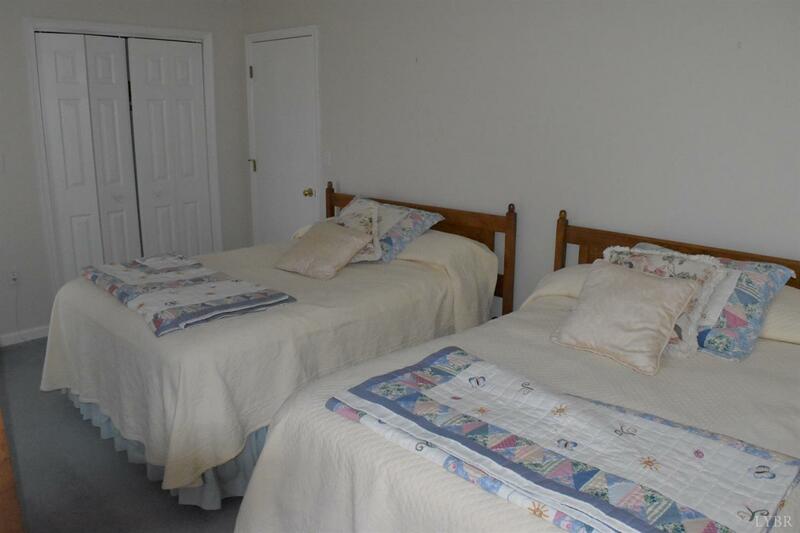 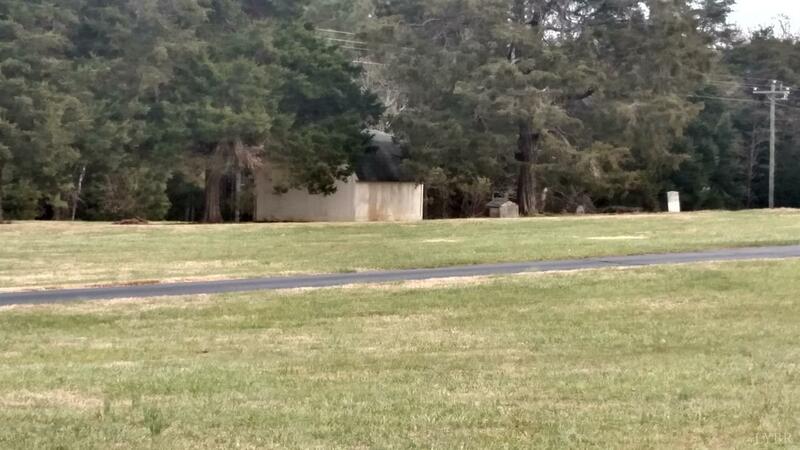 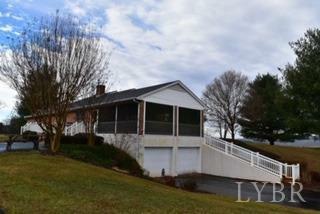 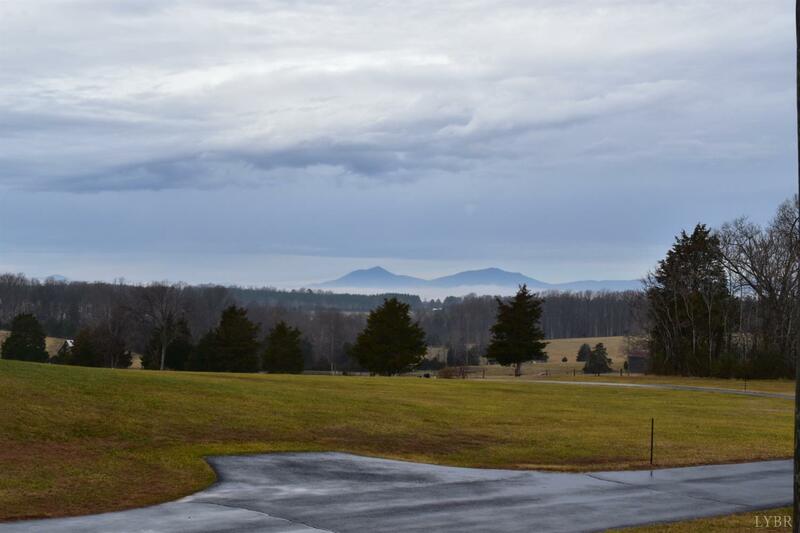 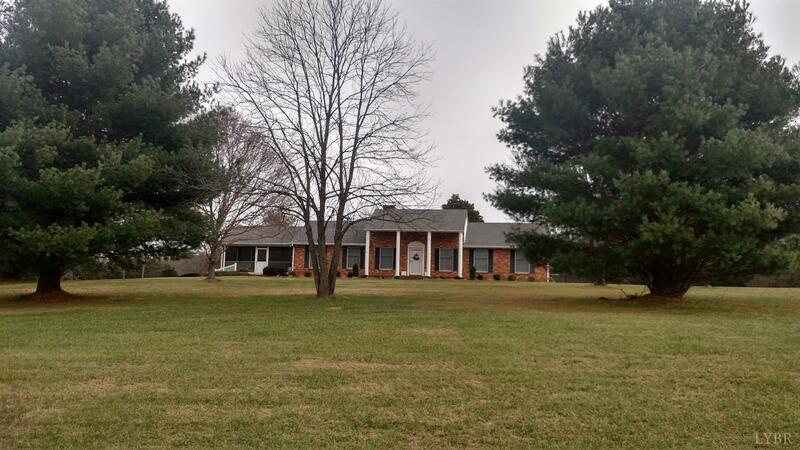 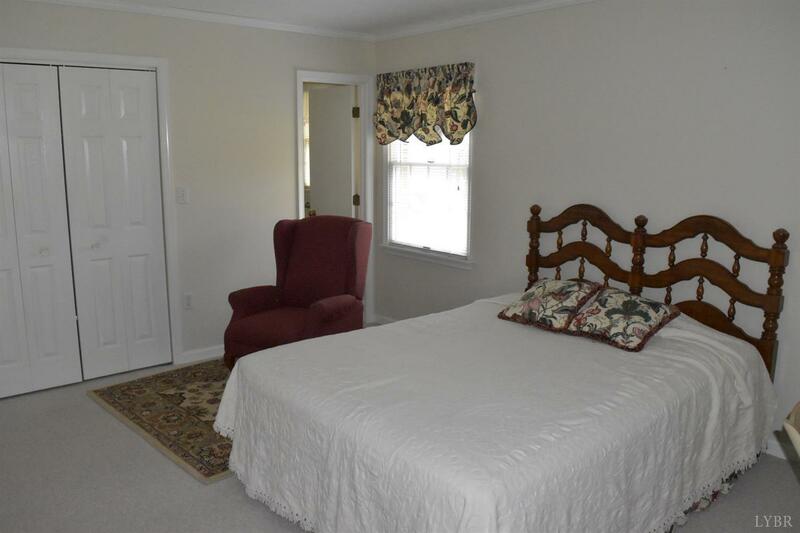 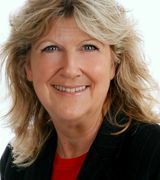 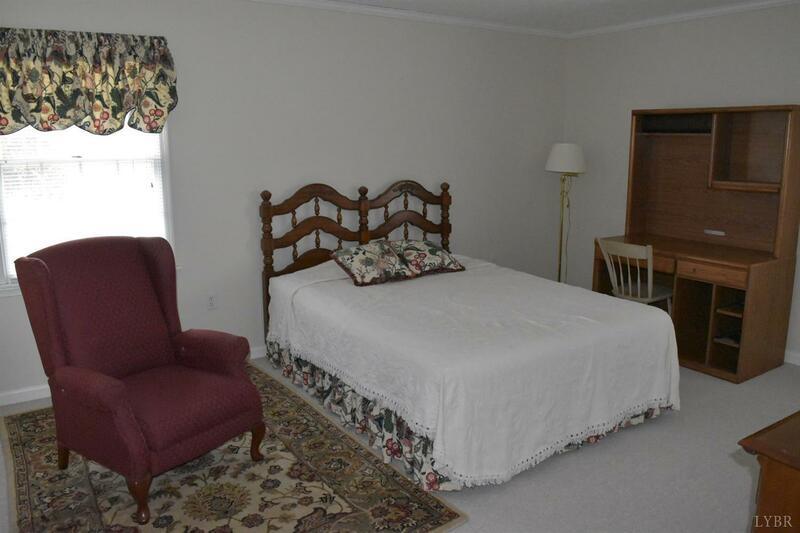 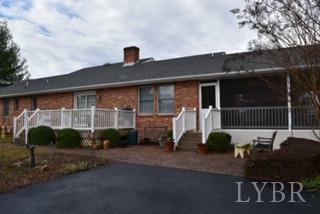 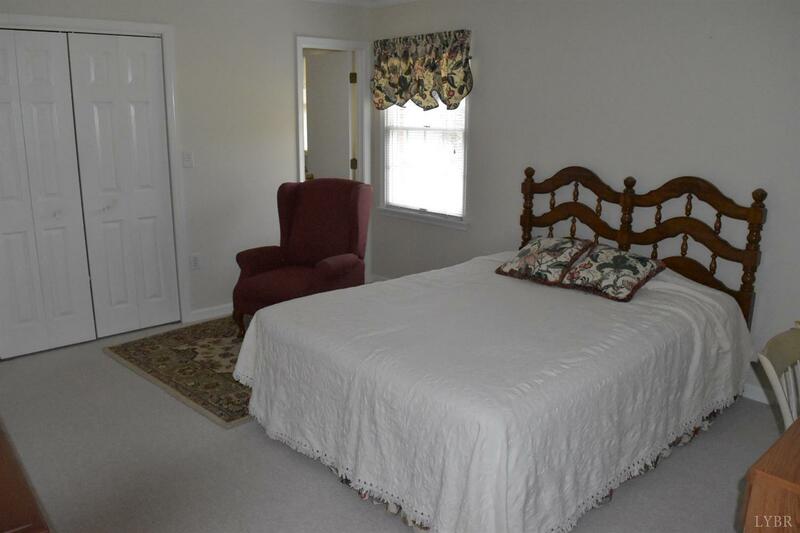 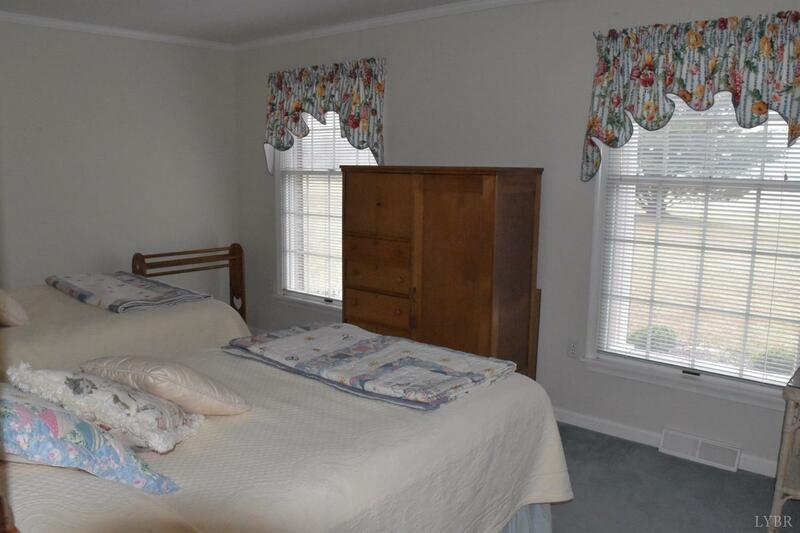 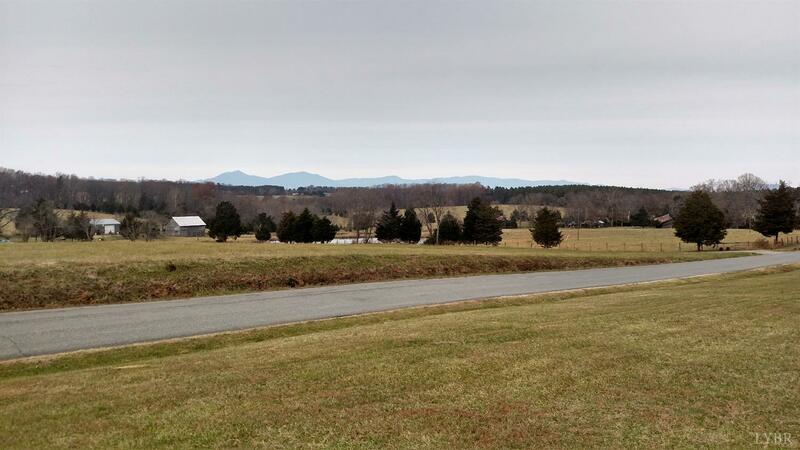 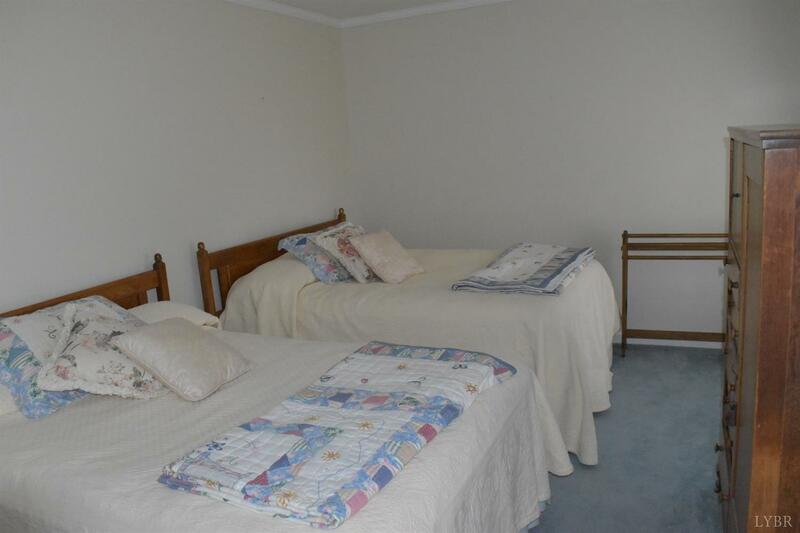 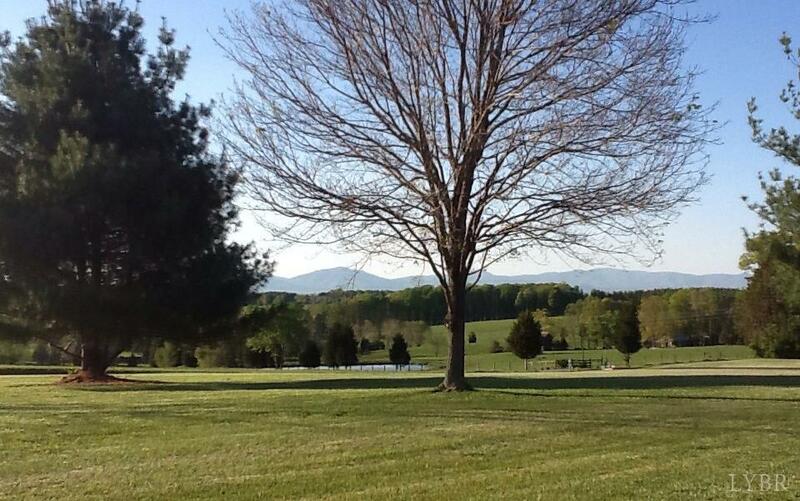 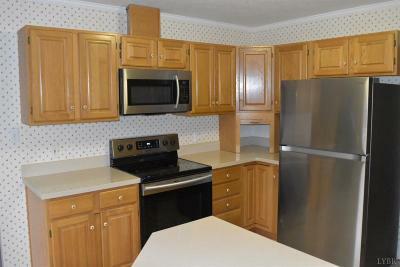 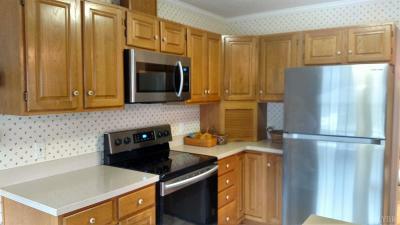 Located convenient to Lynchburg, Bedford, Roanoke, and Smith Mountain Lake. 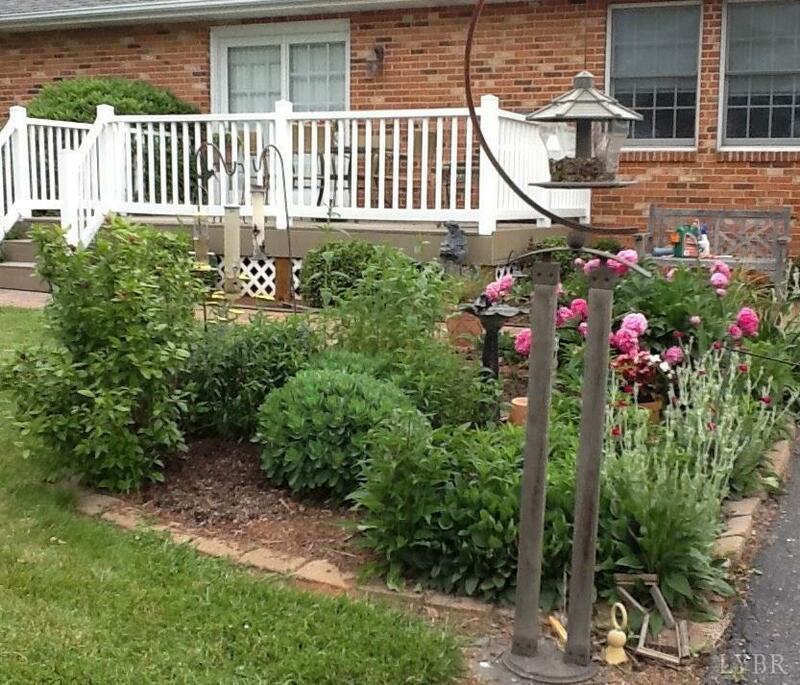 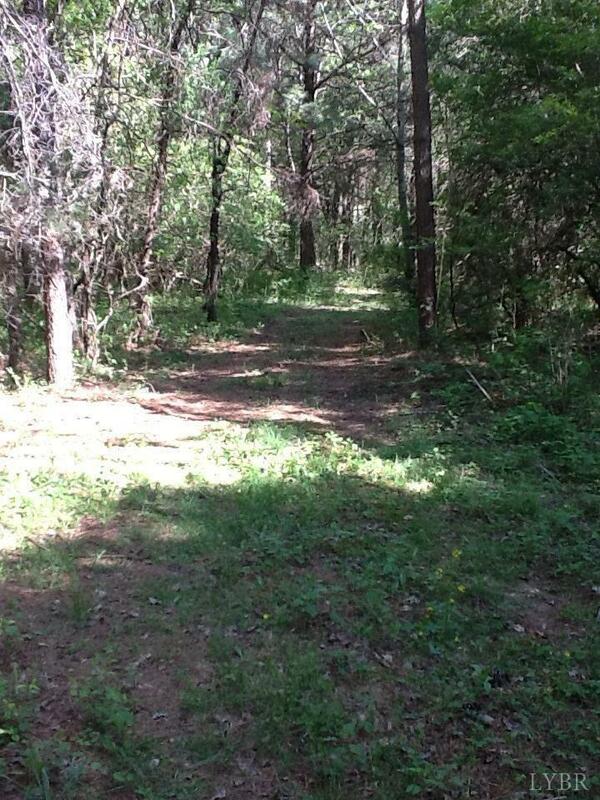 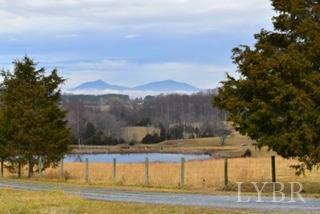 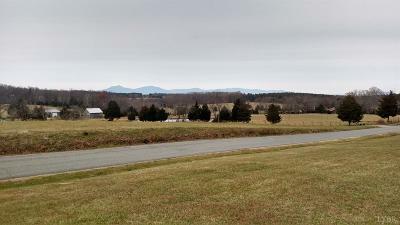 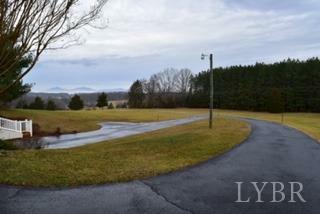 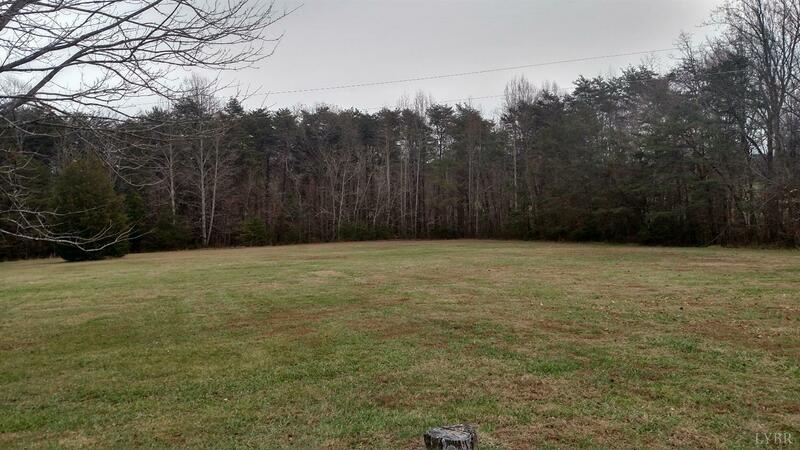 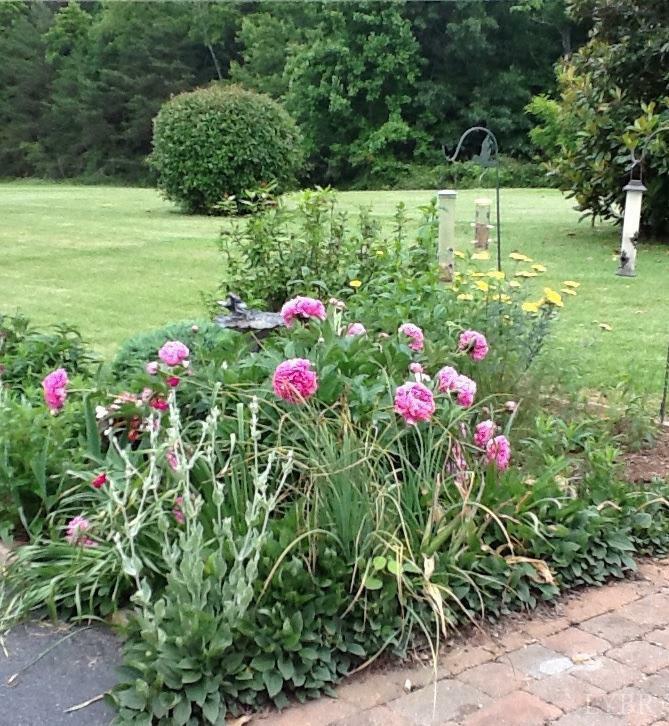 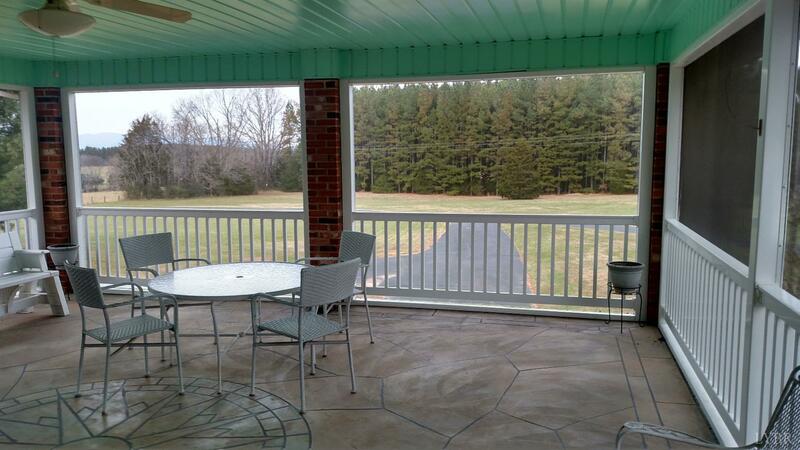 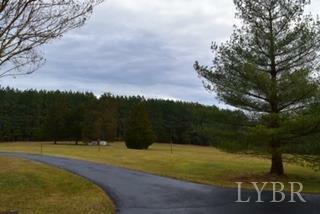 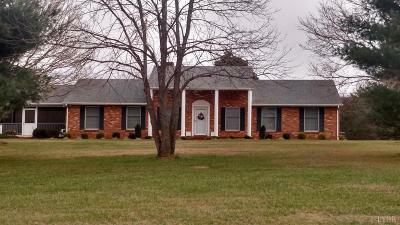 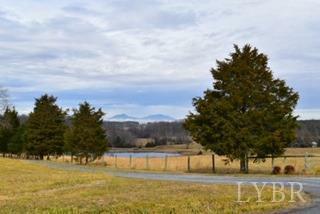 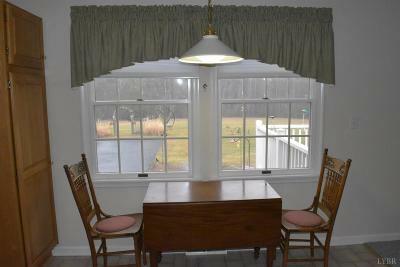 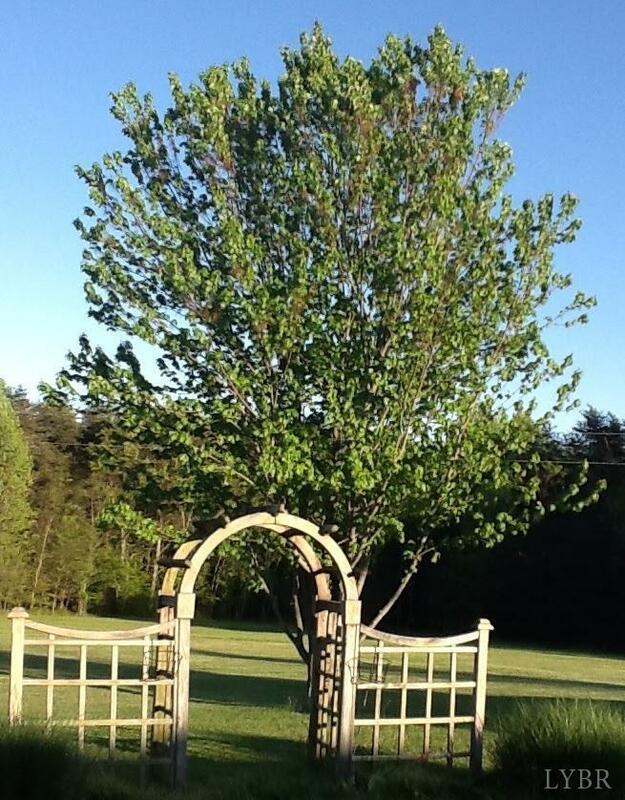 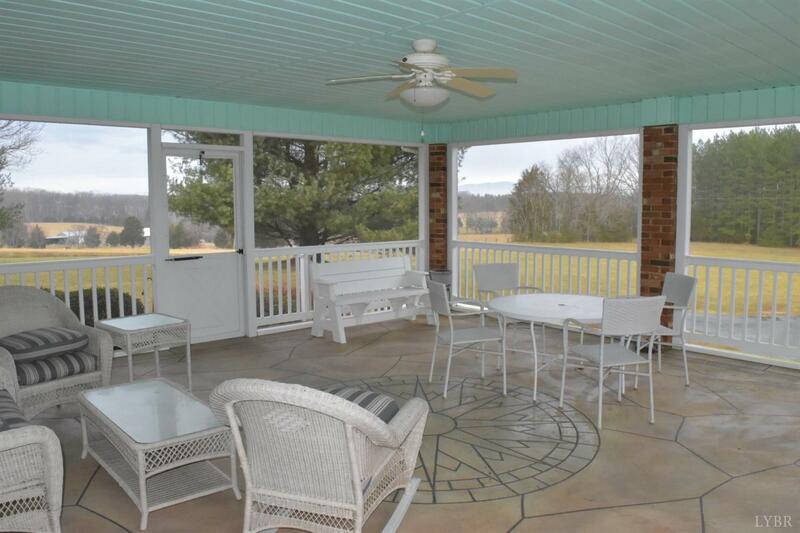 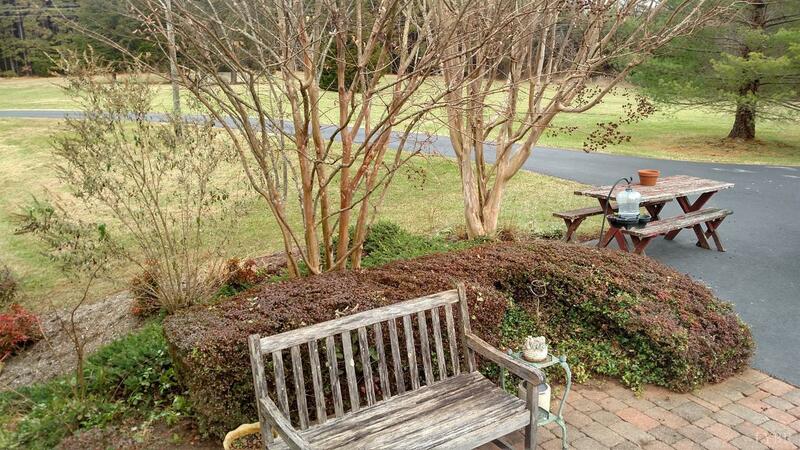 Great mini farm with 39 acres of open and wooded land with streams and scenic mountain views. Lovely colonial brick home with great views from the spacious screen porch to enjoy dining on or just enjoying the great outdoors with morning cup of coffee. 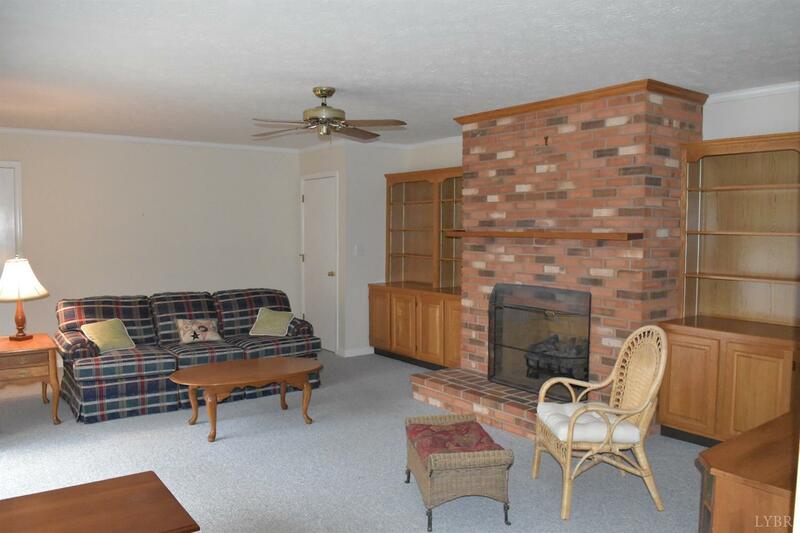 In the winter, warm up to the cozy fireplace in main floor den with its gas logs. 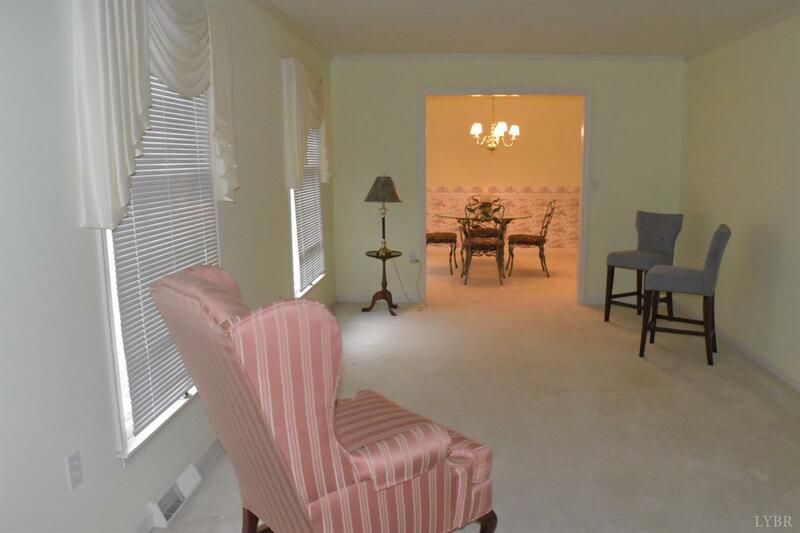 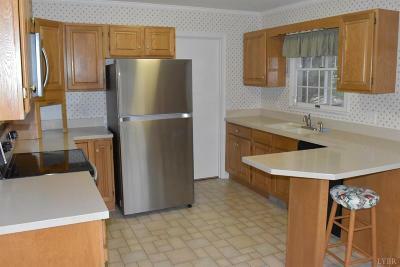 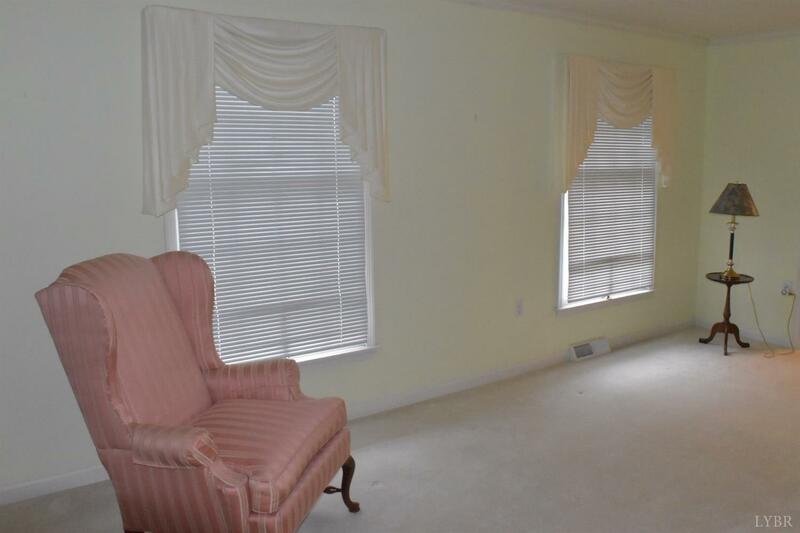 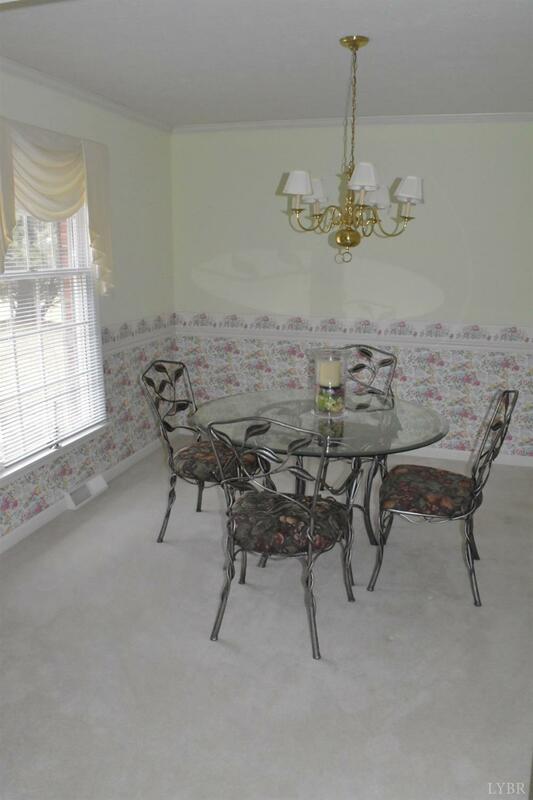 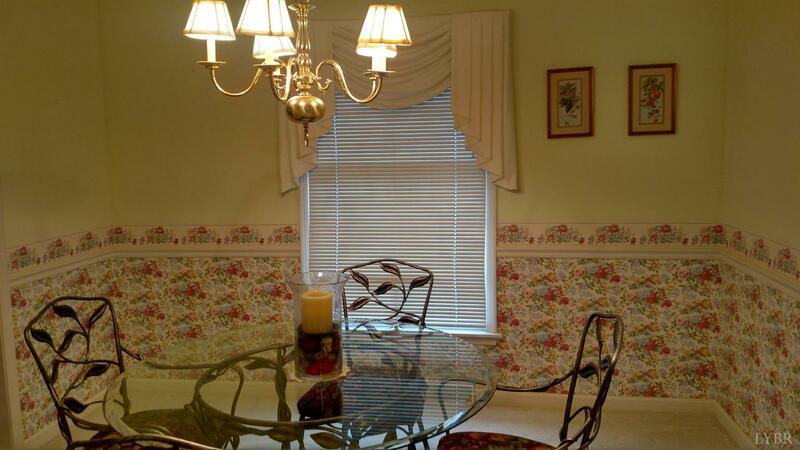 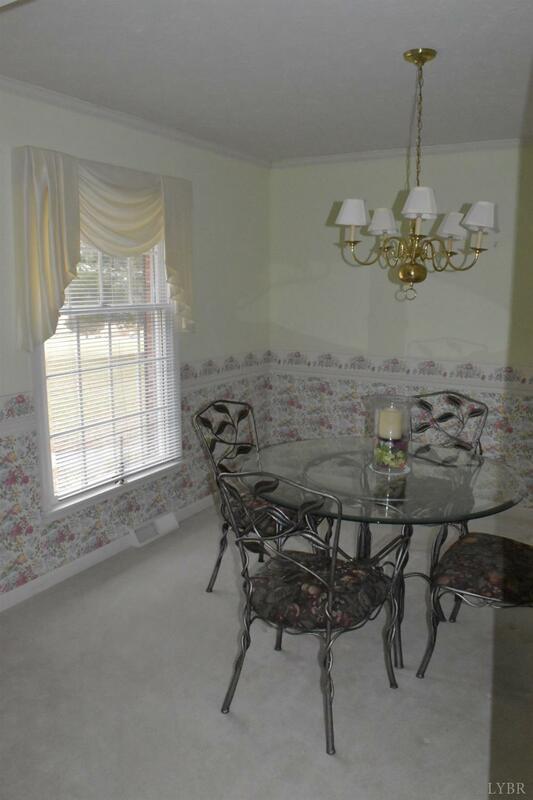 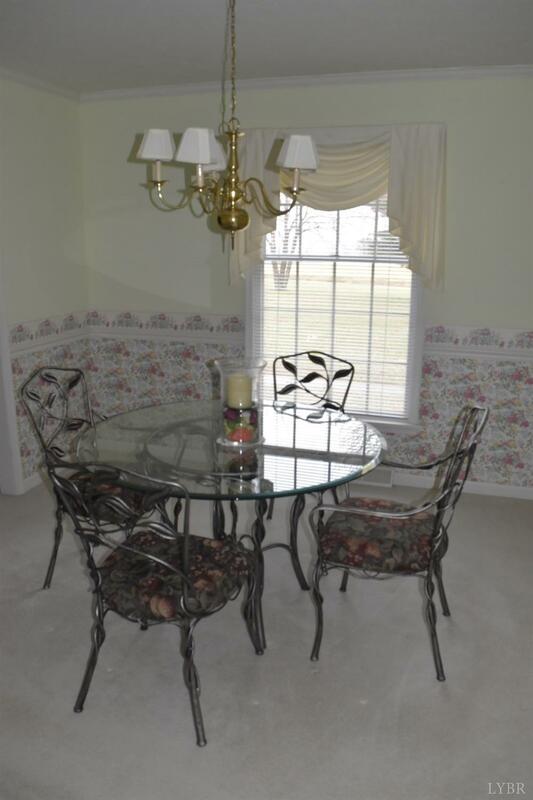 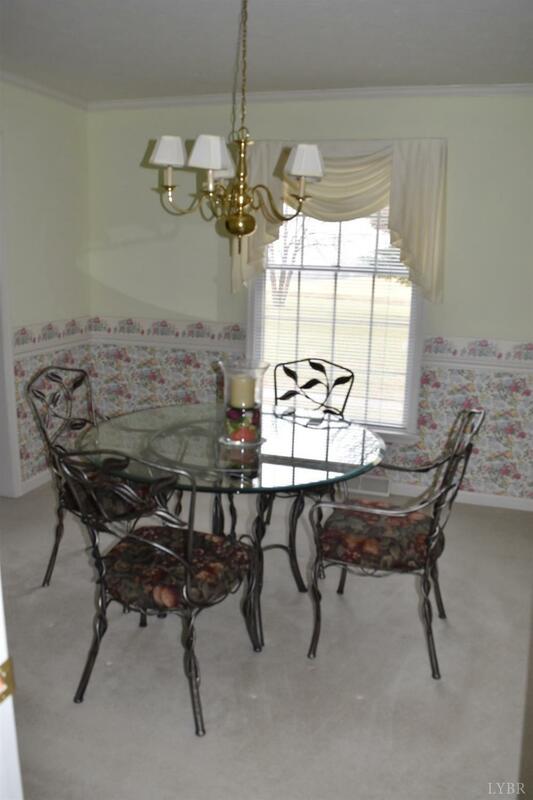 Plenty of space to share for family gatherings with eat in kitchen, plus formal dining room. 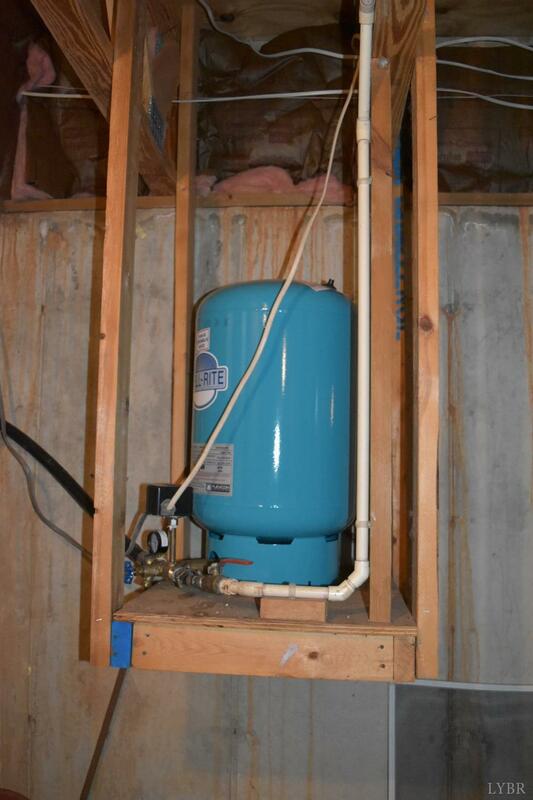 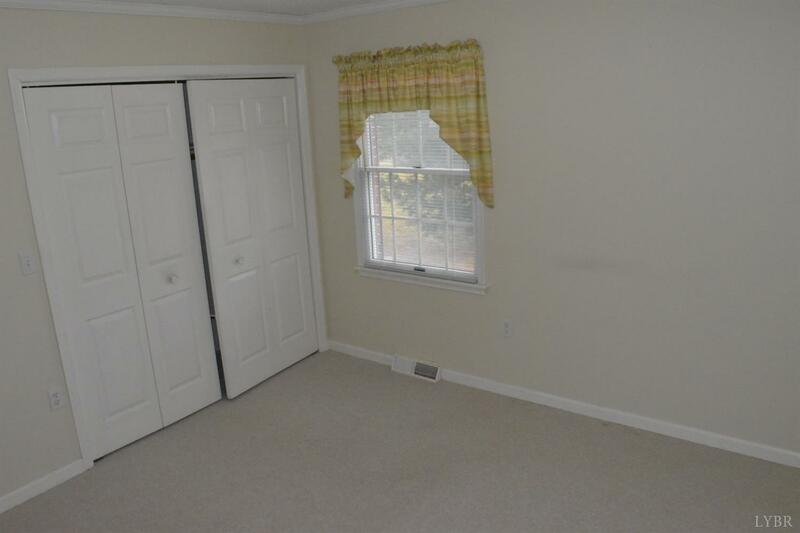 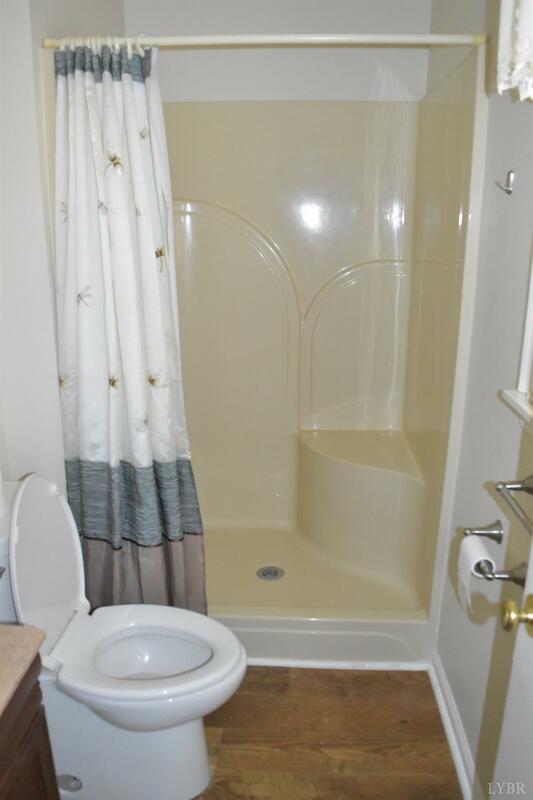 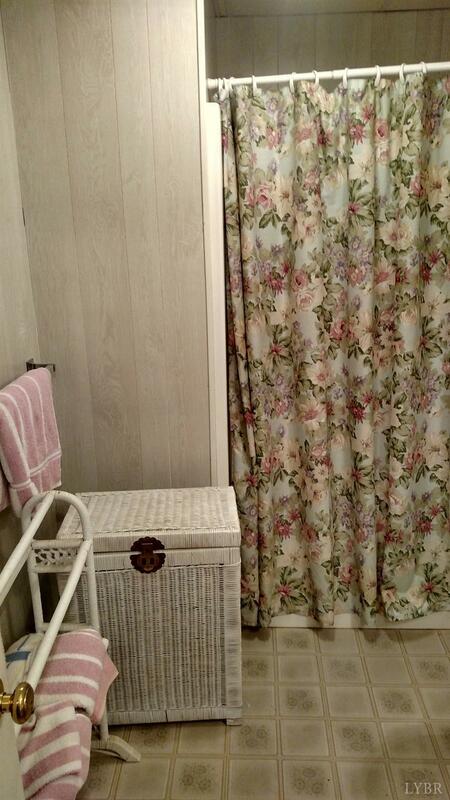 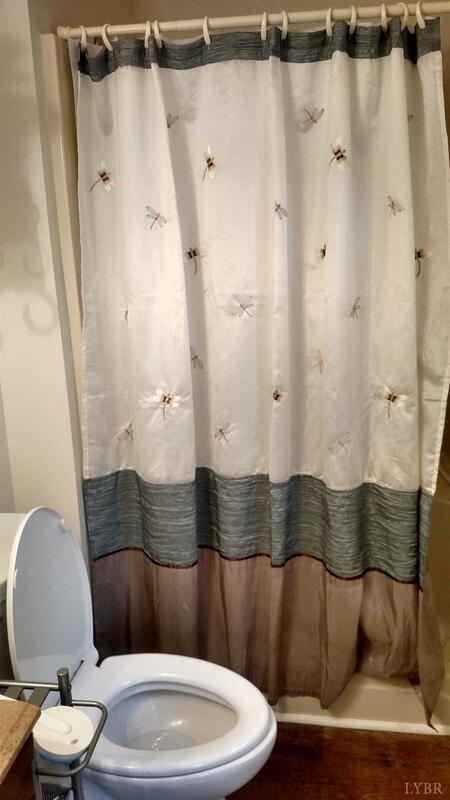 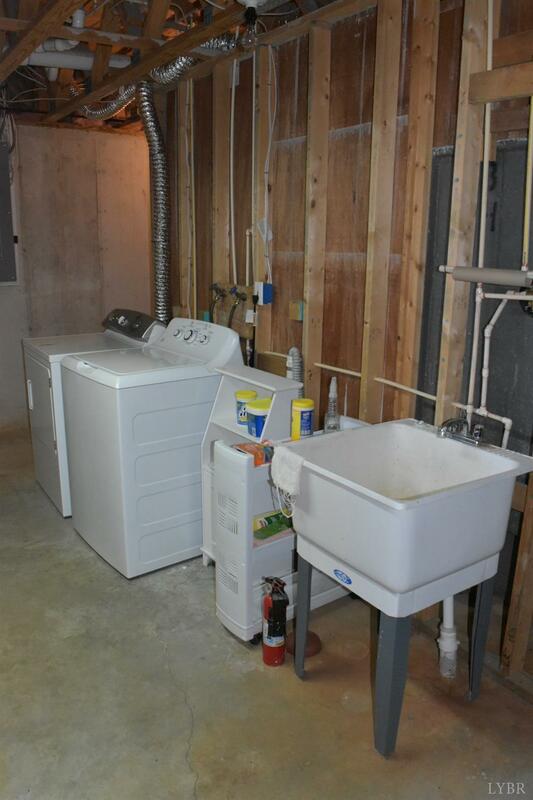 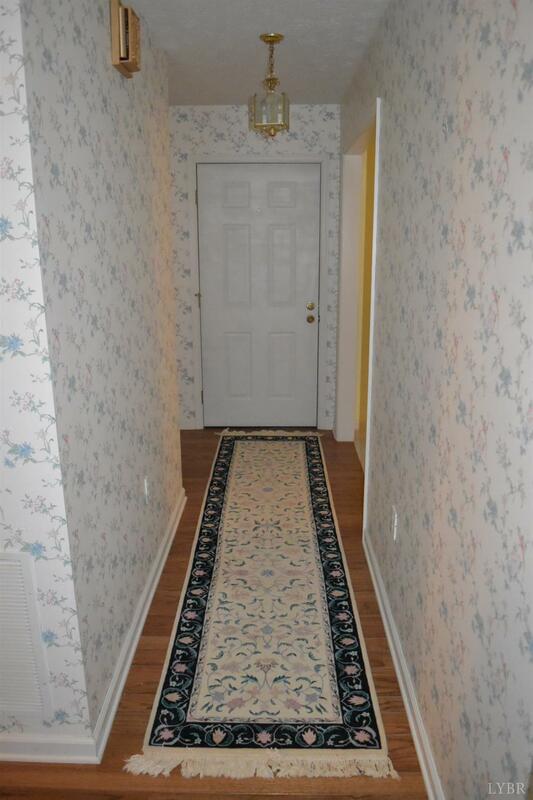 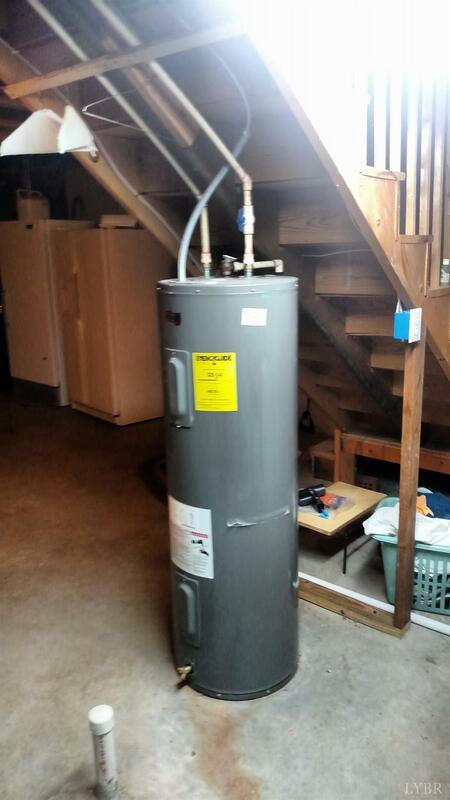 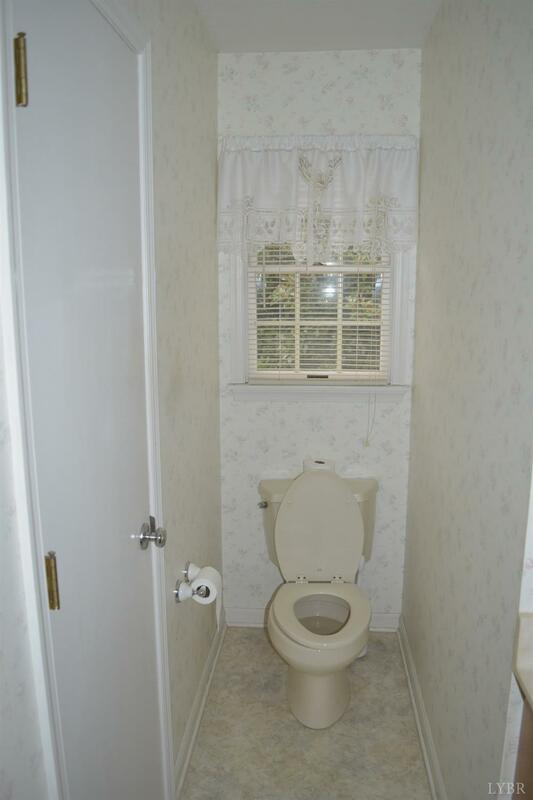 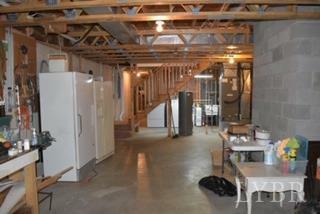 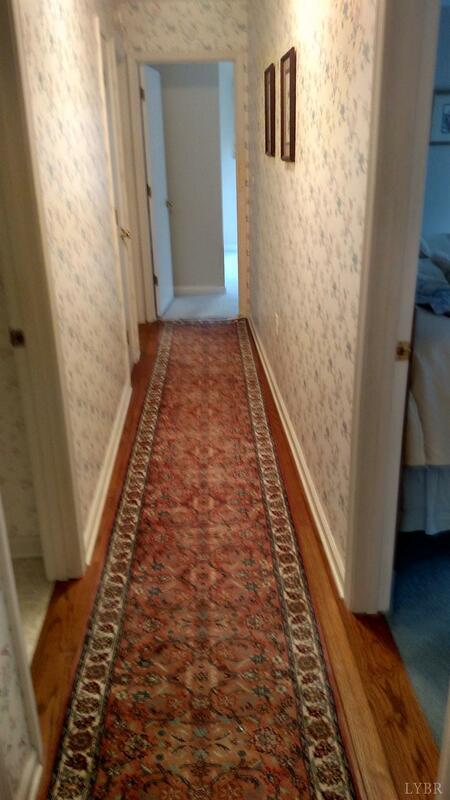 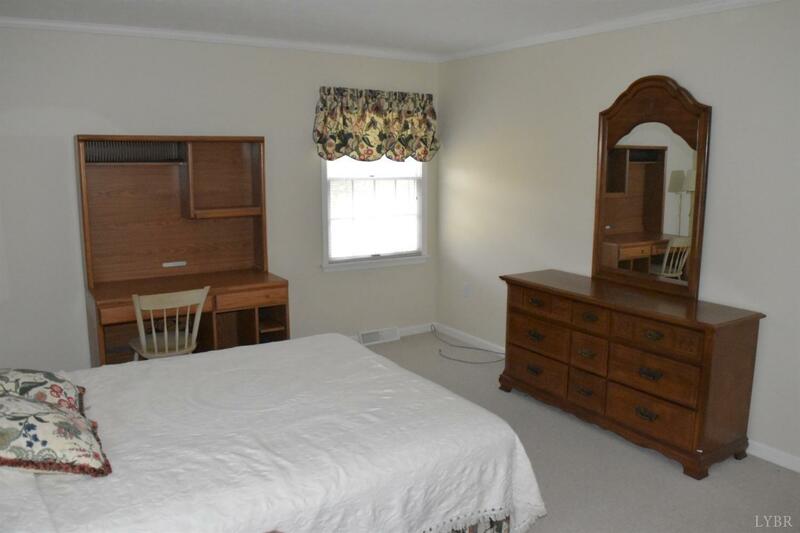 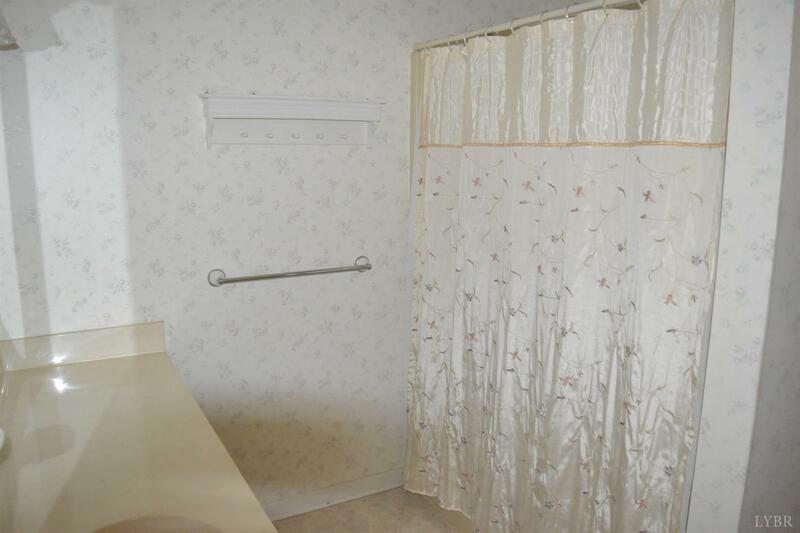 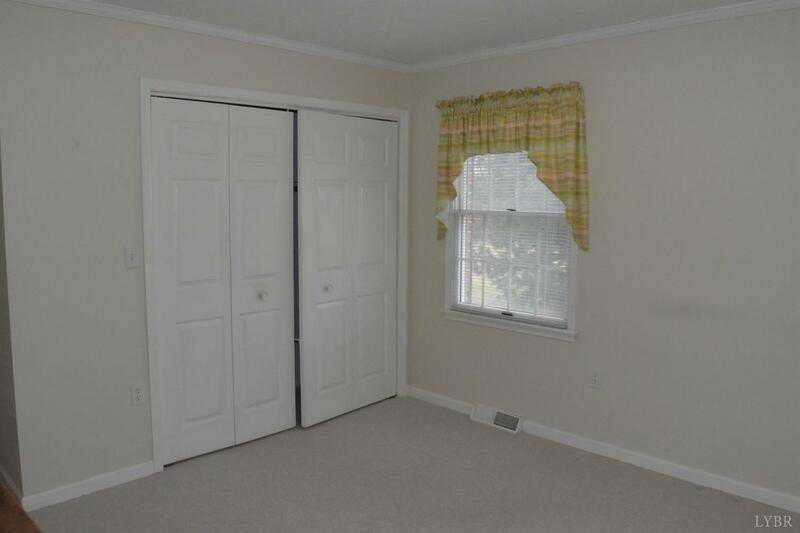 Ample room to expand with full basement, full finished bath, plus a wood stove. 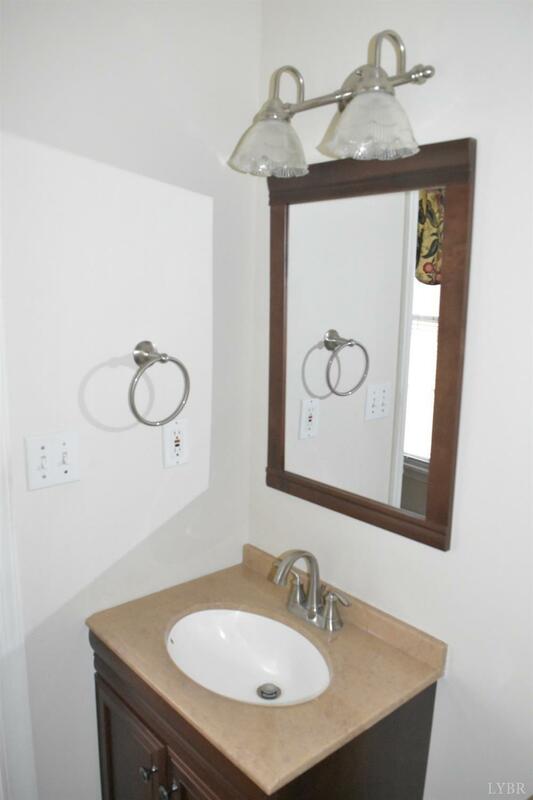 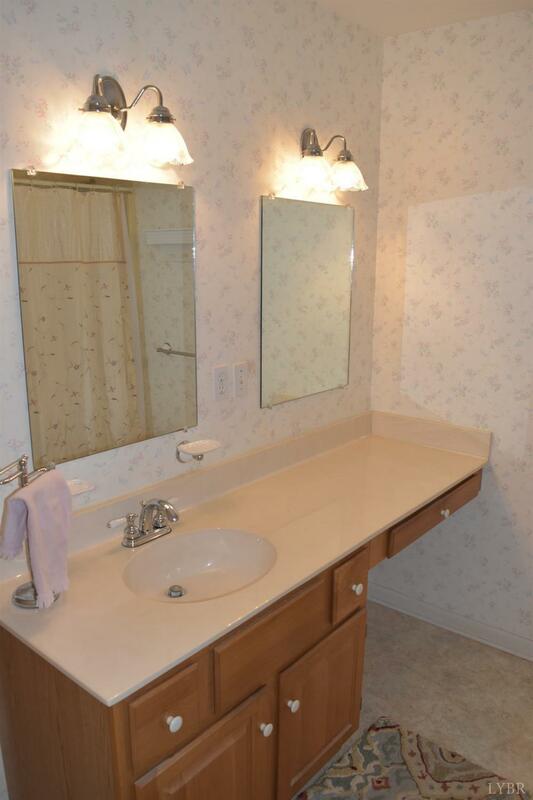 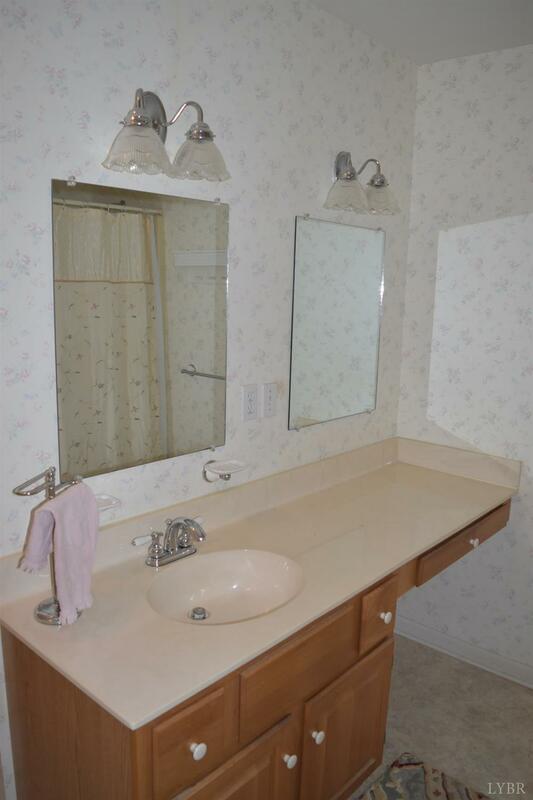 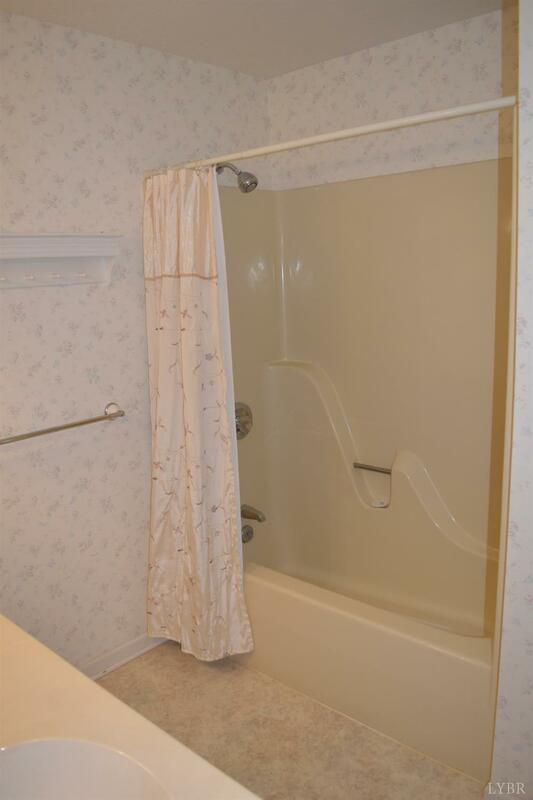 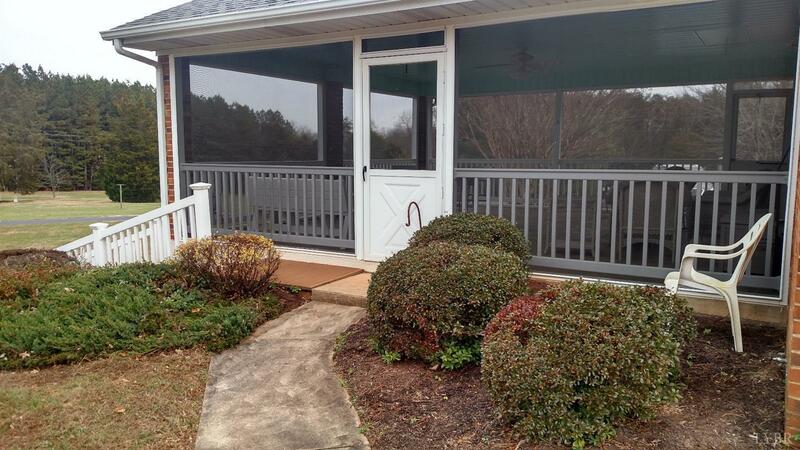 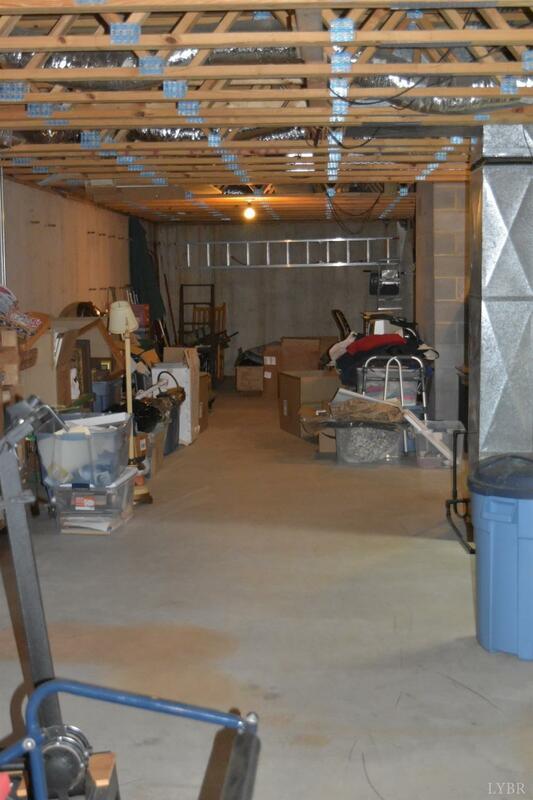 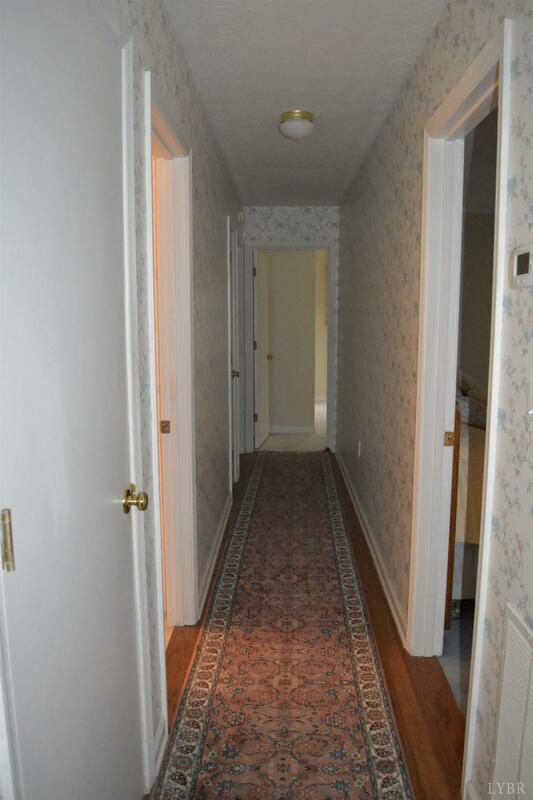 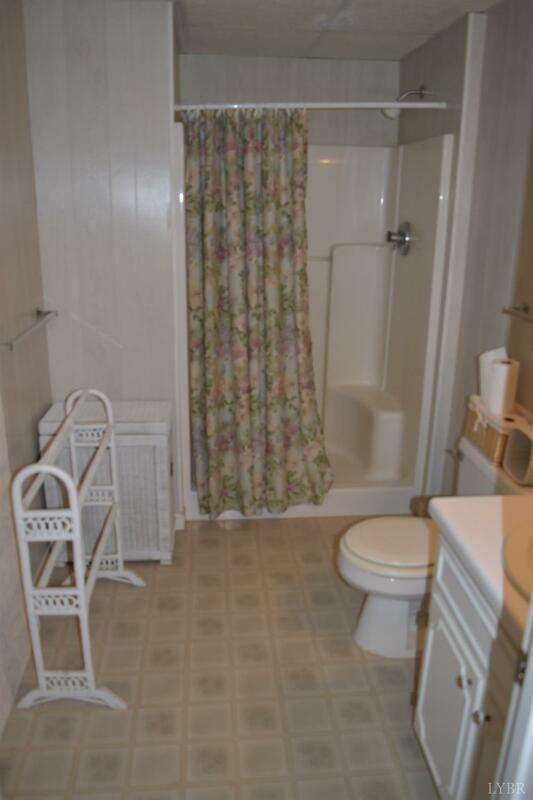 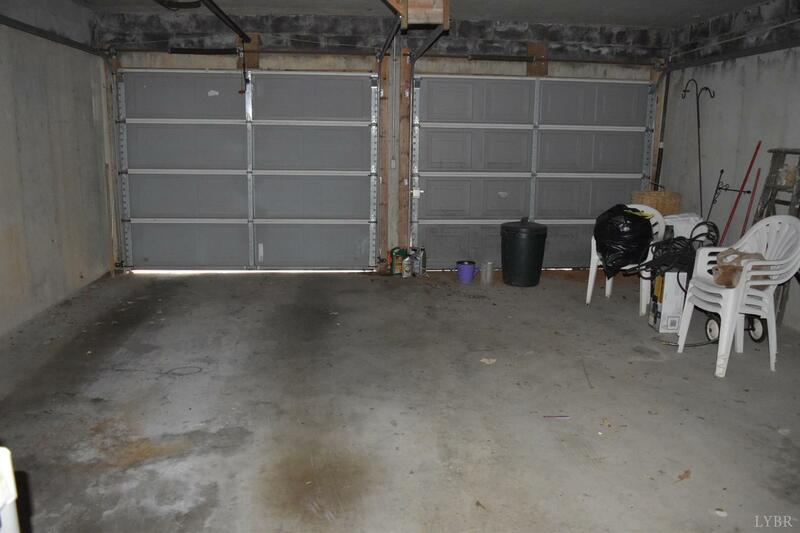 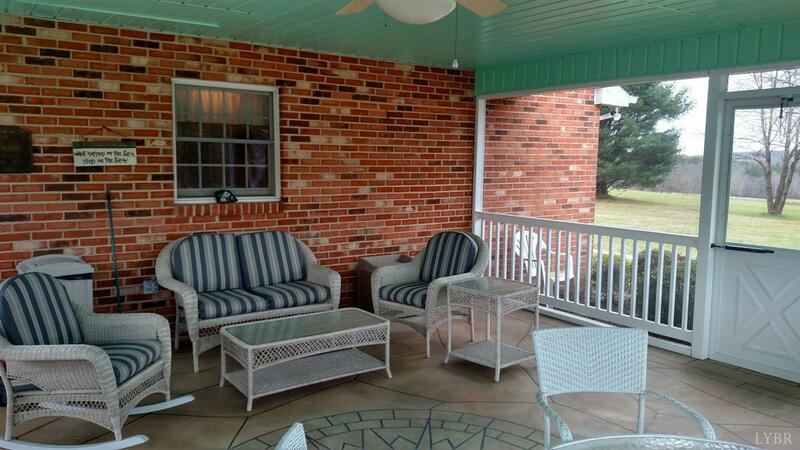 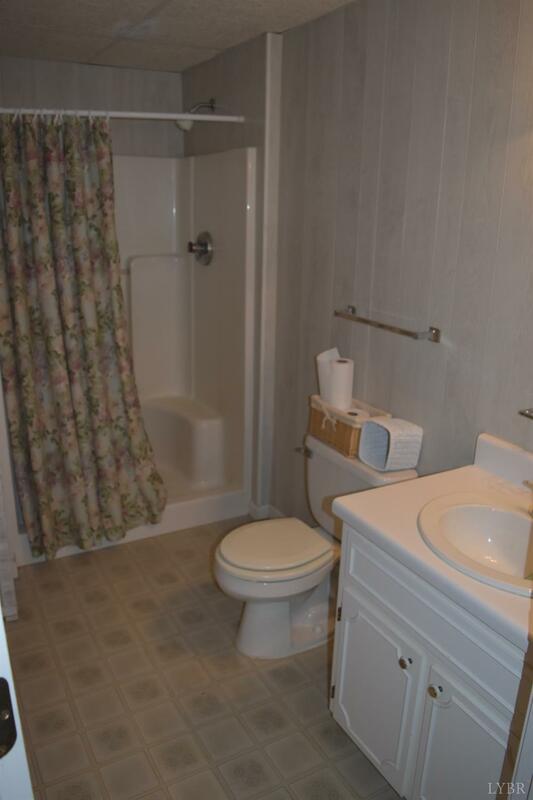 Many other amenities such as 2 car garage, deck, 3 full baths, and all appliances included.